Here is another gorgeous Craft Project Central project. This beautiful picture and card was designed by Amanda Corbet. You can see more of her creations on her blog, Krafting Kreations. 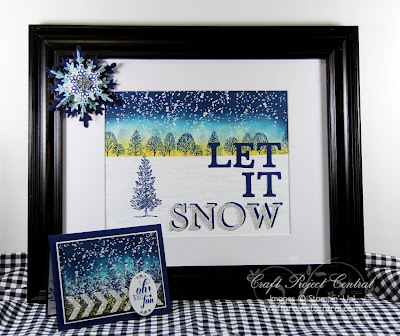 Decorate for winter with this lovely Let it Snow frame complete with snowflake. 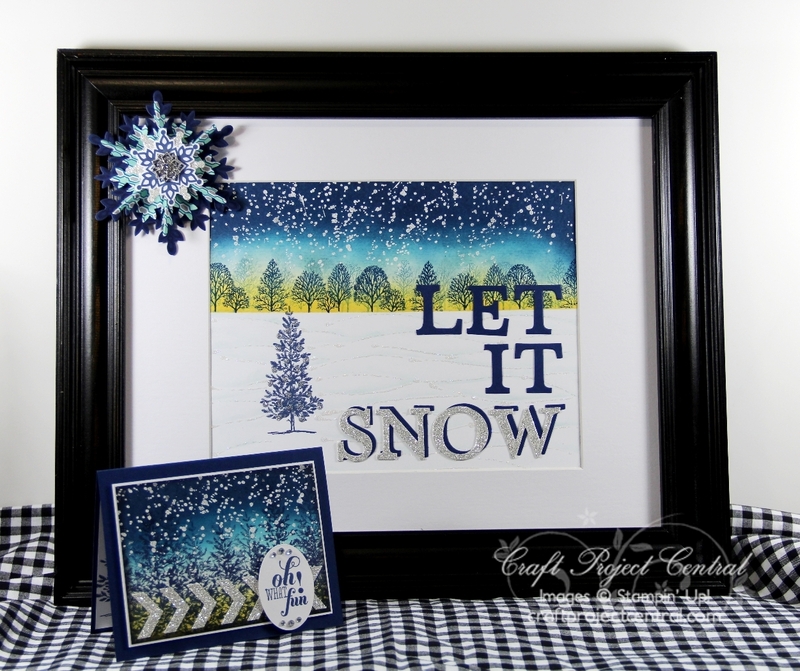 There is even a card so you can gift this set to someone who is wishing for snow. Although it looks complicated it’s easier than it looks to make. 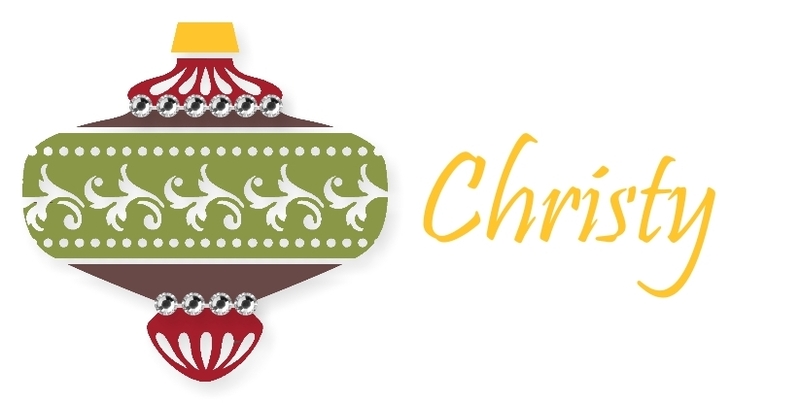 Also makes for a fun holiday crafting class!